Pitzer has approximately 11,000 alumni living in all 50 states and 55 countries. Pitzer alumni include policymakers (Kevin de León ’03), judges and leading lawyers (Steven González ’85, Emily Stevens ’71, Debra Wong Yang ’81), activists (Rhonda Foster ’82 and Ruett Foster ’81, Maria Garay-Serratos ’87, Angela Sanbrano ’75), scientists and physicians (Susan Celniker ’75, Philip Frykman ’90, Andrew R. Harrison ’89), novelists (Mona Ausubel ’01, Max Brooks ’94), singer-songwriters (Matt Nathanson ’95), novelists and singer-songwriters (John Darnielle ’95), entrepreneurs (Hayden Hamilton ’99, Sheila Kemper-Dietrich ’78), top chefs (Susan Feniger ’76, Alan Jackson ’90, Jenn Louis ’93), filmmakers and entertainment industry leaders (Bridget Baker ’82, Kimberly Bautista ’07, John Landgraf ’84) and Pulitzer prize winning journalists (Jeff Gottlieb ’75) … just to name a very few. 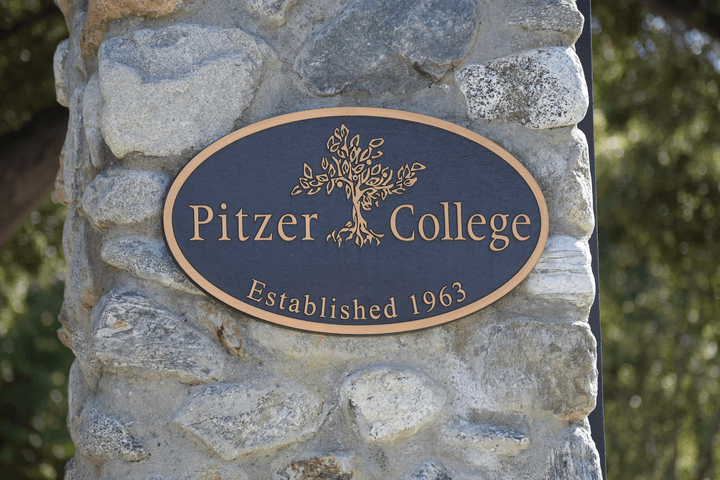 Pitzer is a member of the Claremont University Consortium, an association of five undergraduate liberal arts colleges and two graduate institutions. Undergraduate students can take classes, eat in the dining halls and participate in a wide variety of activities on Pitzer’s sister campuses: Claremont McKenna College, Harvey Mudd College, Pomona College and Scripps College.